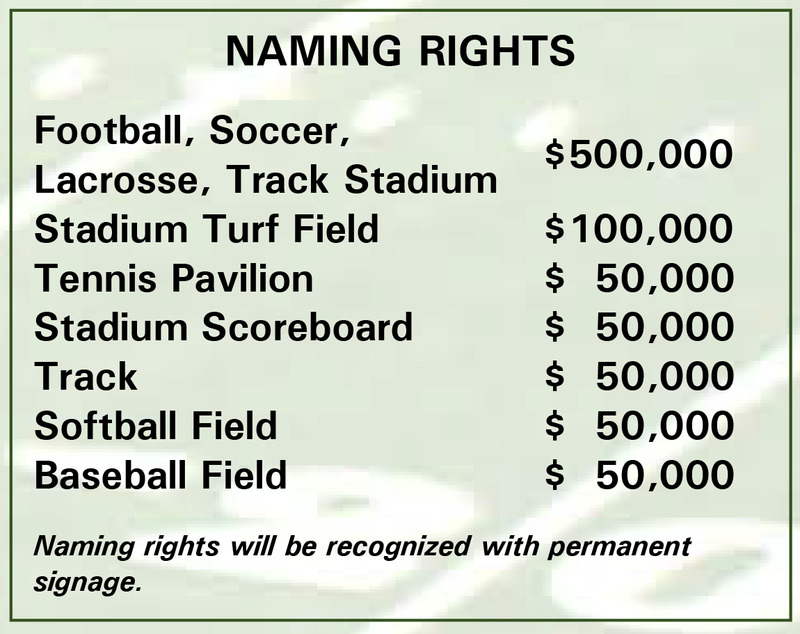 As part of the Fields of Dreams campaign benefiting the entire community, Naming Rights opportunities are available. See graphic to the right and download the Rio Athletic Fields Campaign Sponsorship/Pledge form to get started. Rio Americano Athletic Boosters is a non-profit organization, 501(c)(3) and all gifts are tax-deductible as allowed by law. For additional information on the Rio Americano Fields of Dreams or to assist with our Fundraising Campaign, please contact Polly Cracchiolo, Committee Chair, at rioathleticfields@gmail.com. For additional information on the Rio Americano Fields of Dreams or to assist with our Fundraising Campaign, please contact Polly Cracchiolo, Committee Chair at rioathleticfields@gmail.com. For general questions or comments, email us at rioathleticfields@gmail.com. Rio Americano High School is a public high school in Sacramento, California, serving students in grades 9 through 12 as part of the San Juan Unified School District. Rio Americano Athletic Boosters (RAAB) is a non-profit organization, 501(c)(3), ID #94-252189.